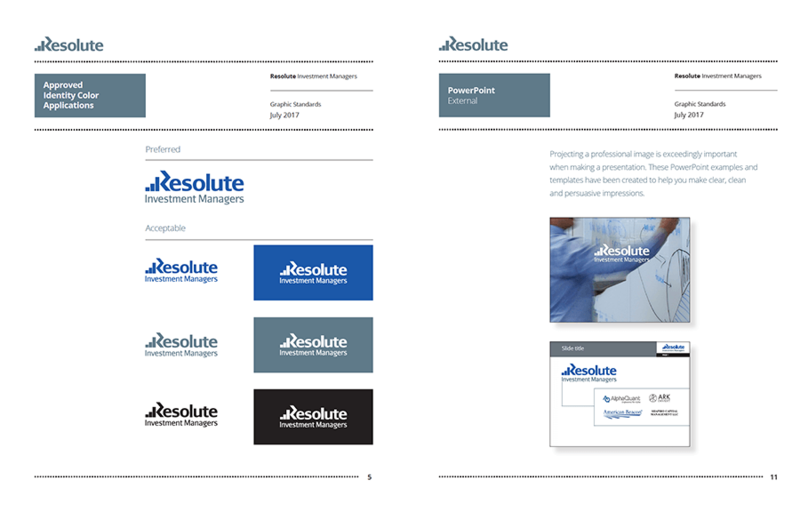 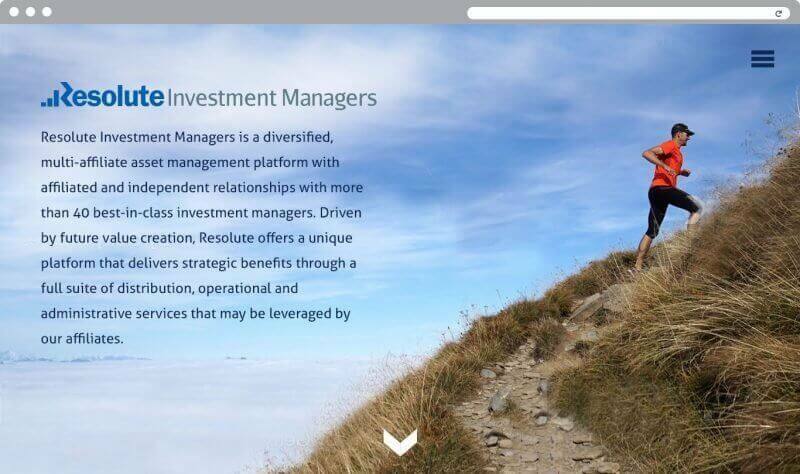 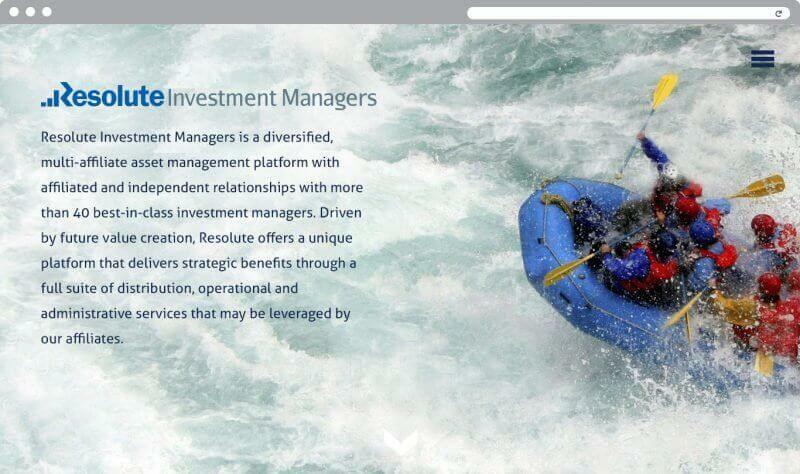 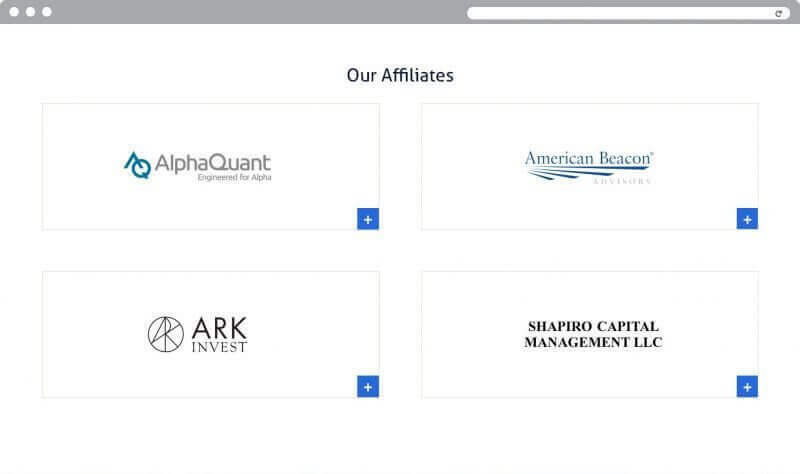 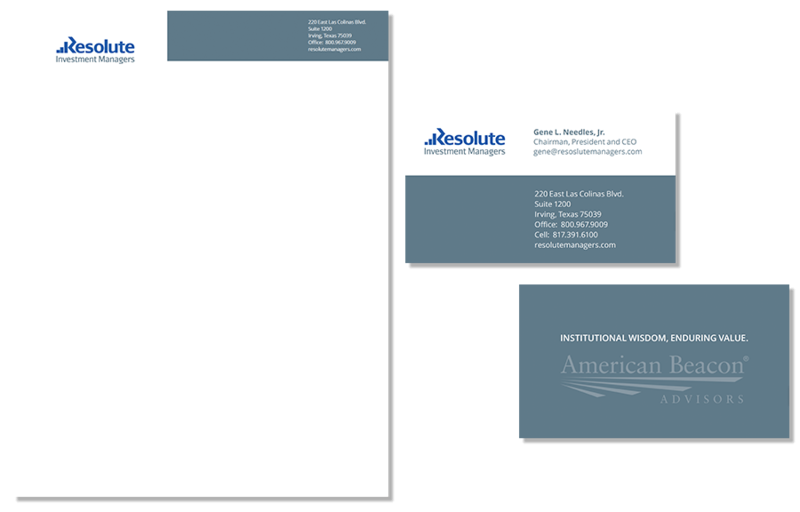 Resolute Investment Managers partners with boutique investment firms to help them reach their full potential. 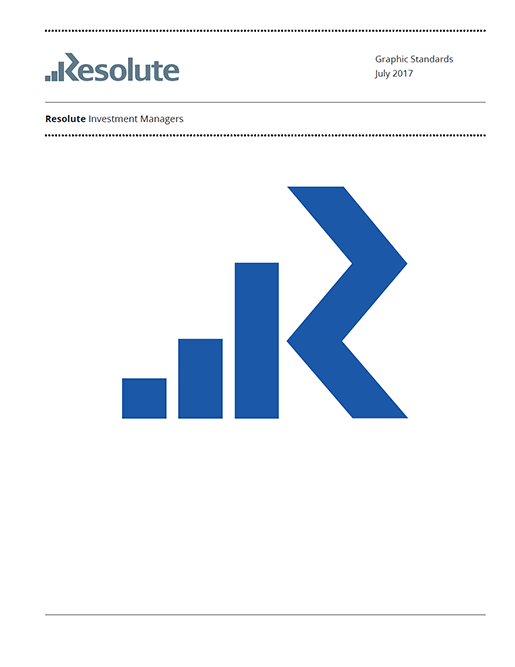 This is a discerning clientele, and RIM needed branding to reflect its elevated status. 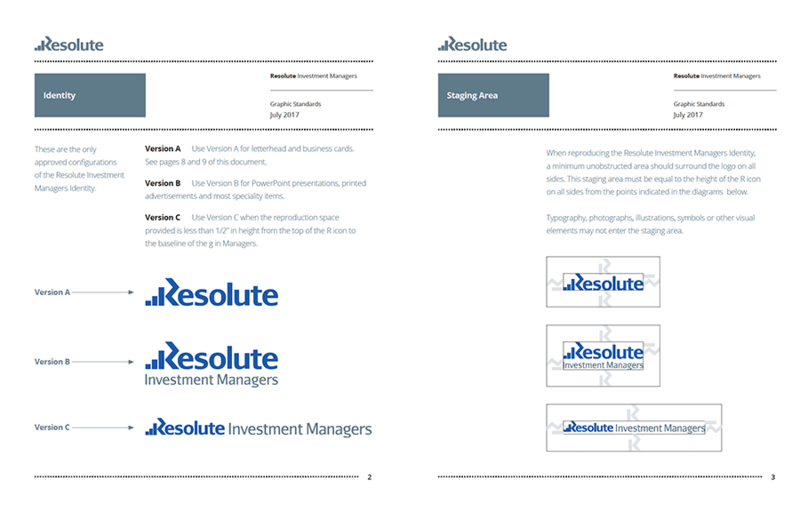 Xenn developed the company’s logo, stationery, graphics standards, the look and feel of its website, and developed a system for incorporating all sub brands into the identity system.